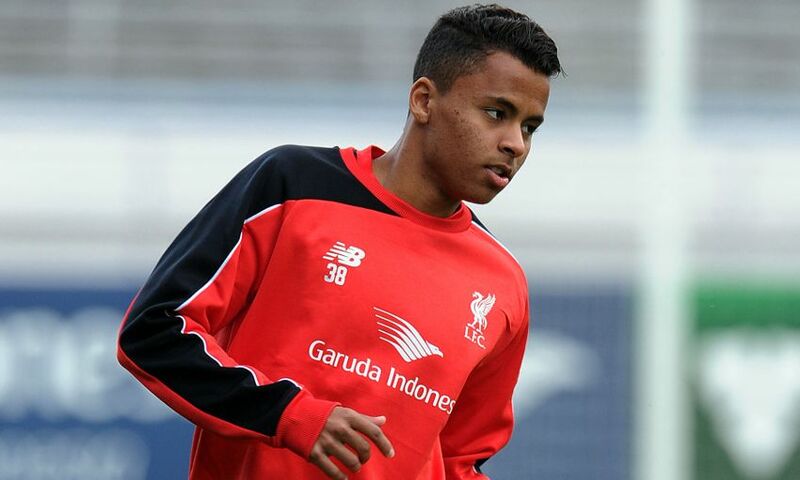 Liverpool Football Club can confirm the signing of Allan Rodrigues de Souza from Internacional. The 18-year-old has immediately joined Finnish side Seinajoen Jalkapallokerho on loan until January. Allan first arrived at the club earlier this summer having been granted permission by Internacional to spend some time with the Reds. The midfielder becomes the fourth Brazilian currently at Liverpool, joining Lucas Leiva, Philippe Coutinho and Roberto Firmino. He’s represented the Reds’ U21s side this summer in three friendlies, scoring in a clash with Birmingham City last week. Allan was also included in the first-team squad for the pre-season friendly trip to Helsinki last month.